At Kelim, we are committed to being involved in our surrounding community and believe that today an artist must also assume the role of educator and leader. We believe that movement and dance are beneficial disciplines that can enable a person – indeed, any person – to express himself or herself and become more aware of their bodies. In this way, new constructs and categories will emerge in which previously accepted hierarchies of center/periphery, seen/unseen may be reexamined. 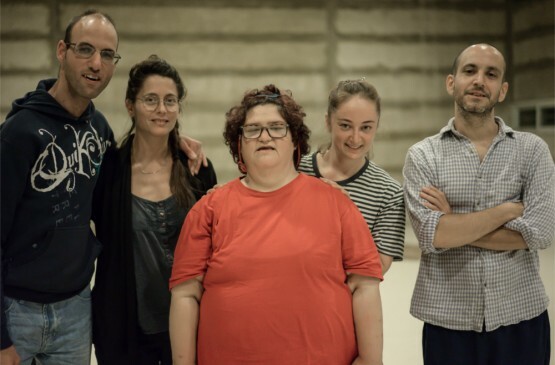 ‘Community with tools’ is a project designed to enable people with disabilities to experience choreographic creation and aspires both to bring public attention to disadvantaged groups and to broaden the boundaries of artistic discourse. 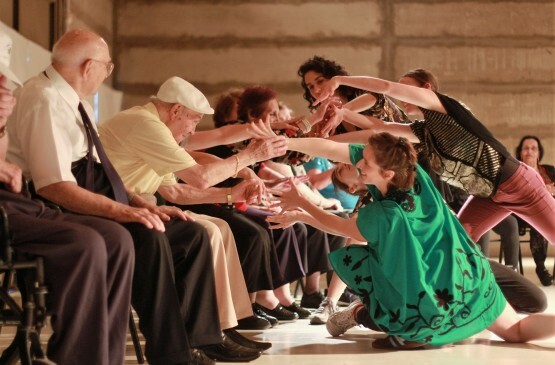 This project brings together blind people and professional dancers to share a space for joint learning and mutual inspiration. 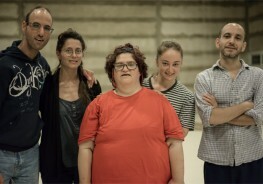 The project’s creative work process consists of weekly dance improvisation classes which will lead to the creation of dance pieces for the stage. During the classes all participants are asked to explore visual impairment as an opportunity to discover new possibilities for creativity. 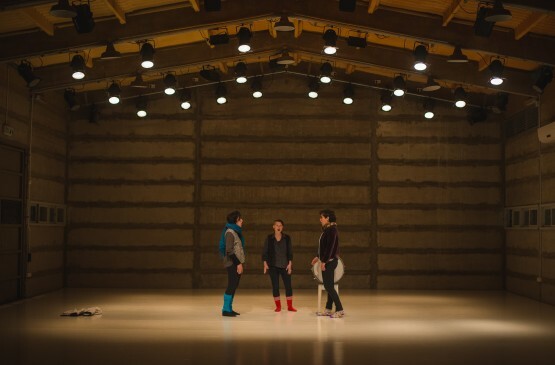 The participants deal with the challenge of working together and explore new ways to communicate through movement, allowing for the expression of participants’ personal experience. 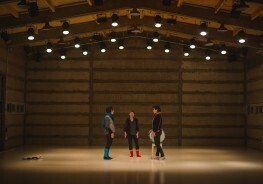 At the end of the process, the dance pieces will be shared with an audience.